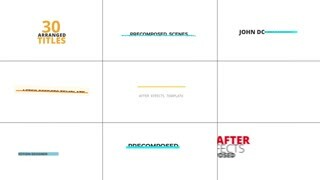 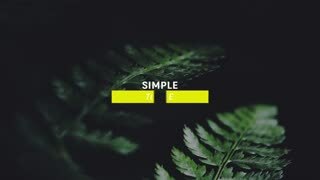 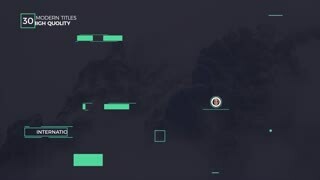 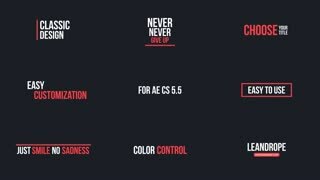 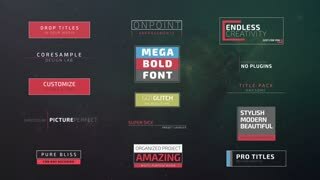 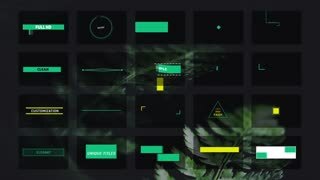 Template Description: 30 Unique Title Animations is a modern well organized after effects template featuring 30 smoothly animated titles, that you can use in corporate presentations, documentaries, films, social media videos and many more. 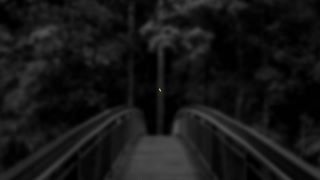 Maximum resolution 4K (3840x2160). 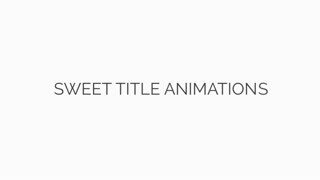 You can easily change text, colors, size, position and durations of each title with just a few clicks. 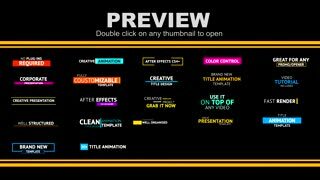 Create your new professional looking video with this amazing titles.